1. Altitude hold functions provide stable flight. 2. 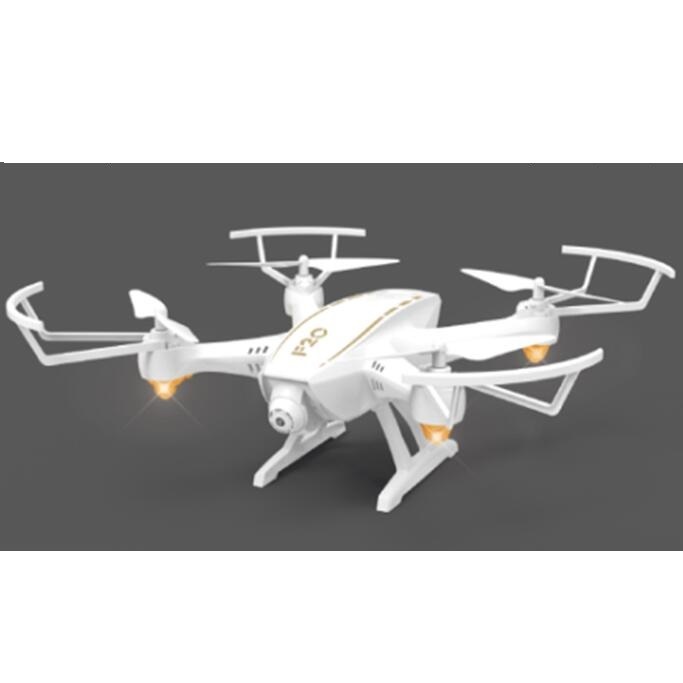 Beautiful appearance makes the drone more attractive. 3. Headless mode, a key return, with LED Lights. 4. One-key taking off/landing makes the operation more convenient. 5. Long control distance: about 300 meters. 6. Wifi Wide Angle 2.0MP HD camera can capture and record every beautiful and unforgettable moment. 7. It can use the smart phone as controller.